We would like to give a big thank you shout out to all of our wonderful patients and friends who took the time to leave such remarkable reviews about their experiences with us here at Brookridge EyeCare. 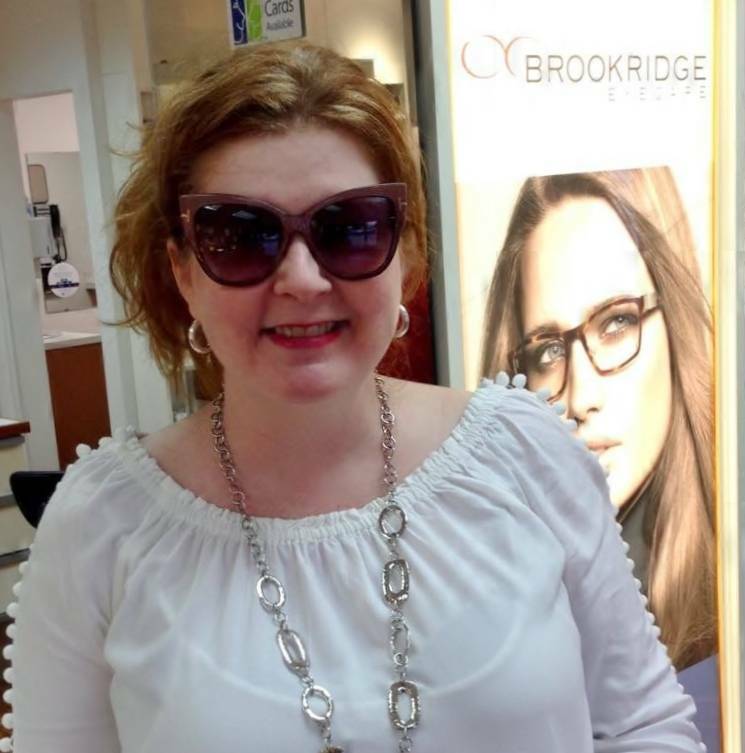 And a very special congratulations to our drawing winner, Jan. Jan won a free pair of designer sunglasses just for leaving a review on Yelp about her experience at Brookridge. Make sure you follow us on Facebook and Google+ to join in all the deals, discounts, and drawings. CONGRATULATIONS, Jan. Those Tom Ford's look FABULOUS on you!